We use advanced dental technologies to improve our diagnostic abilities and make your treatment safer and more comfortable. 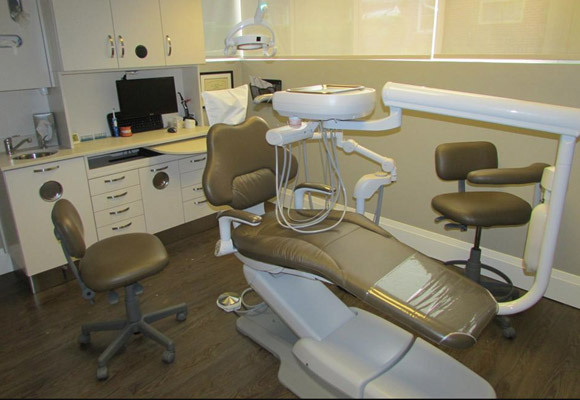 Many of our systems are “behind the scenes” but here are a few you’ll see us use during your appointment. Tiny cameras that fit inside your mouth and transmit live videos to a high-definition screen. Intraoral cameras let us see your teeth and gums up close, helping with diagnosis and also letting you see what we see inside your mouth. X-rays that use digital capture instead of film, these systems provide high-resolution X-ray images with only a fraction of the radiation of film X-rays. They are a vital diagnostic tool. An advanced X-ray system with a moving camera that captures a full-width image of your mouth. Panoramic X-rays are used for diagnosis, denture fitting and design, and to assist in placing dental implants.